Product prices and availability are accurate as of 2019-04-22 02:10:06 EDT and are subject to change. Any price and availability information displayed on http://www.amazon.com/ at the time of purchase will apply to the purchase of this product. 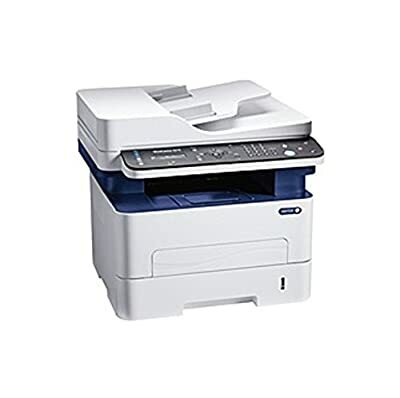 WorkCentre 3215 The Xerox WorkCentre 3215 multifunction laser printer puts powerful tools in the hands of individual users or small work teams. It makes office workflow more efficient by combining print, copy, scan, email and fax all in one compact device.